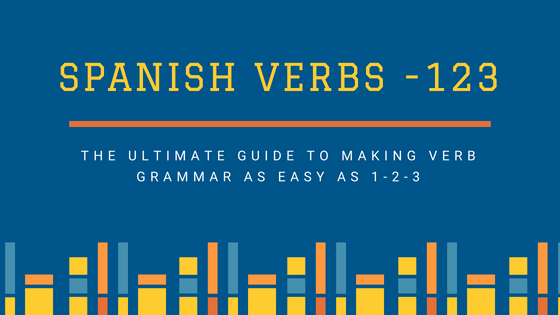 This is a good place for beginners to find the most common Spanish verbs to learn. The order of the list is an approximation based on a variety of sources. See more Spanish verb resources. Bonus: Get a printable list of the top 250 verbs, with links to quizzes for every tense. Irregular verbs are in red. Click on the verbs for full conjugations, audio and quizzes. With links to full conjugations and quizzes for all tenses.